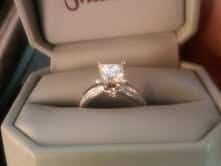 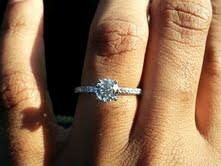 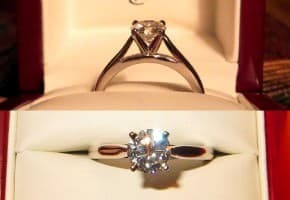 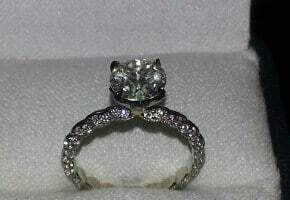 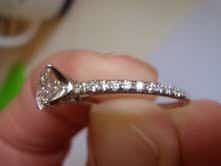 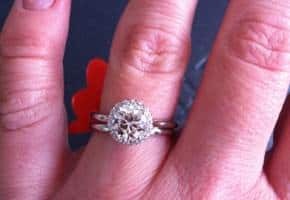 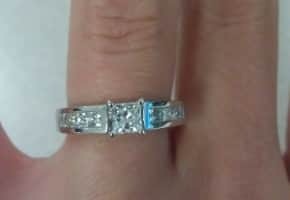 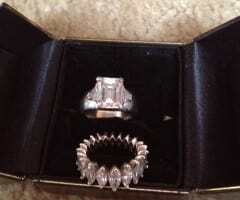 Enjoy these beautiful rings sent to us by readers like you whom we've helped land a great deal on a diamond! 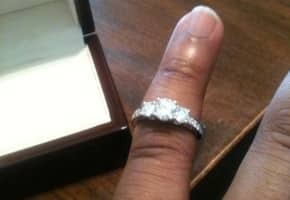 It still sparkles in a dark room!! 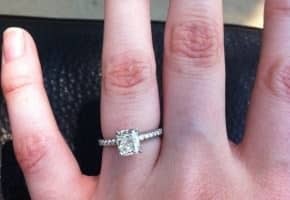 Cool Cushion Cut Diamond Engagement Ring!